– By going to a collection center, such as the Red Cross and bringing canned food, bottled water, hygienic items, equipment and medical supplies: gauze, pain medications, antidiarrhetics, antibiotics, and more. (Check to make sure the expiration date is at least 6 months from today). – By donating money to bank accounts identified by major media communications in your respective country. – By following online social media (Twitter, Facebook), where users come together to create new forms of aid. Twitter, second by second reporting. 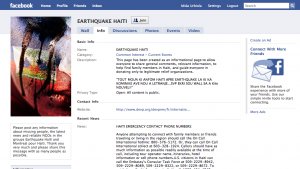 Facebook, groups and pages offering support. 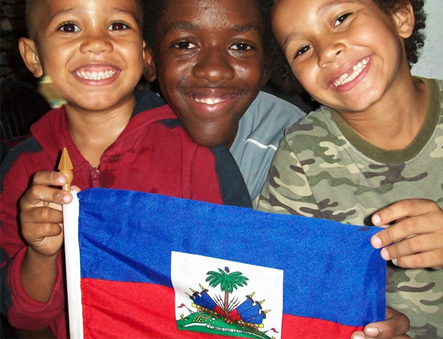 If you have other ideas to help Haiti, feel free to share them with us here.